How do we see things that aren’t there? We often see things that aren’t there. Our brain continually tries to make sense of what we see, and if it’s puzzled, it makes it up! The appearance of green is a neural after-effect. There is a circle of pink dots and the dots turn grey one after the other round the circle. Our vision causes the momentary flash of grey to appear green. 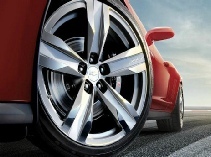 - and the wheel will appear to be going slowly backwards. 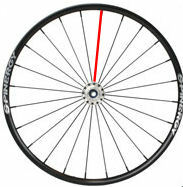 The illusion won't work if the spokes are not identical eg. different colours. 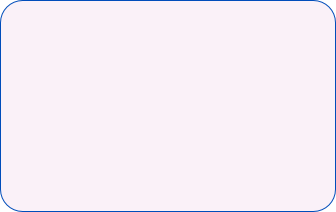 This illusion also works if real items are viewed under fluorescent light as such lights flicker because of the frequency of the electrical supply. In particular cases this can make rotating lathes in a workshop, for example, appear stationary when they're really rotating. That's a safety hazard. 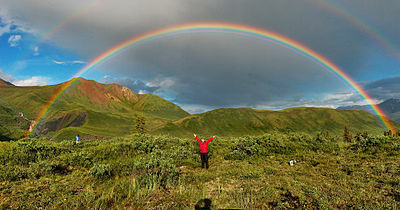 A rainbow is an optical illusion because there's no object, or even colour, floating in the sky. So it doesn't exist in the normal sense (and you certainly couldn't find the end, nor any crock of gold). We just think it does because our eyes see the refracted light from raindrops but only those beams coming in our exact direction. 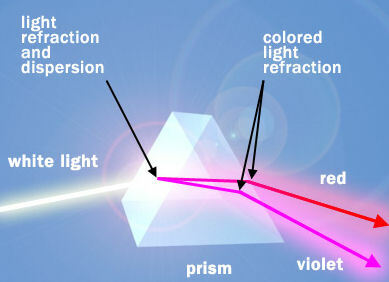 It's easy to understand how white light from the sun is split into different wavelengths, or colours, by raindrops just as a glass prism does the same. But it's not quite so obvious why a rainbow is an arc. 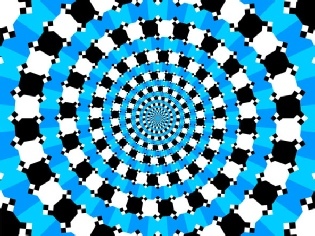 There's a whole range of optical illusions based on the way our brain works and interprets what we see. 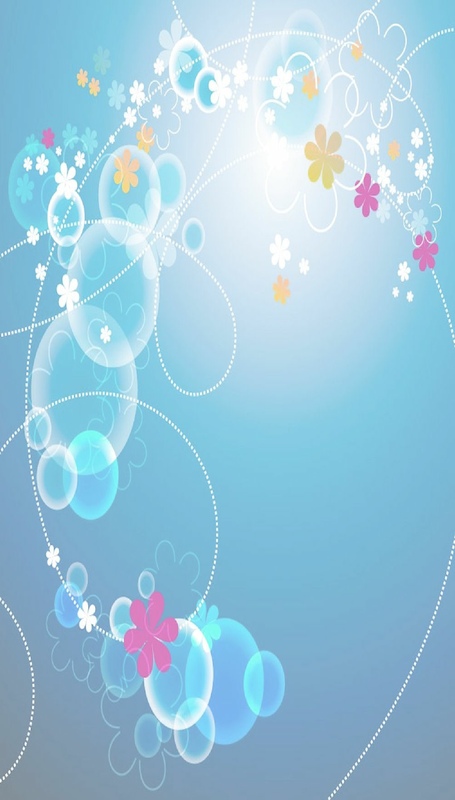 So the blue elements in the picture on the right AREN’T IN A SPIRAL ! !